Monday – The Blog Movie!! OK so I fibbed. There is no movie or even Youtube shenanigans. Just a well rationed amount of purposefully chosen words to have you scrolling until your fingers bleed! Aaaahhhhh! Sorry felt I bit like going on the melodramatic side this morning here state side. 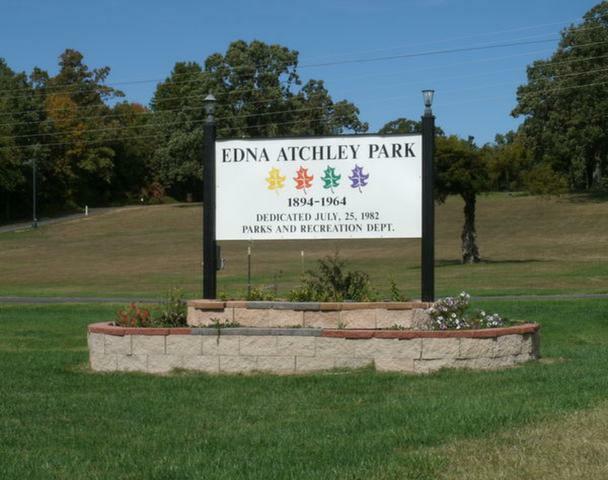 A wonky weekend of great weather and softball has me feeling a bit enthused about the onset of fall even if the temperatures are projected this week to climb near 90 degrees Fahrenheit (32 degrees Celsius). 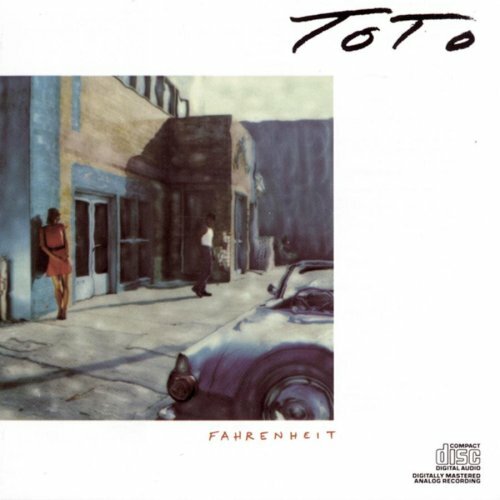 Interestingly enough the band Toto from the 70’s had an album release in 1986 called Fahrenheit. One of my favorites from the band. Mellow and yet fun. Next summer will be the 30 year anniversary of that classic. Check out their extensive discography for more great lyrics and time withstanding tunes. So to hop on the softball train for a second – I played softball on Friday, Saturday and Sunday. I played each day respectively: 4 games, 3 games and 2 games. In that time span (to toot my own horn) I collected five home runs. Granted all of it was slow pitch softball and only two games were men’s games – but on Saturday it was Missouri USSSA Coed State in Lebanon, MO. I played with Team Ramrod and we took 5th (out of 8 teams). I consider it a successful weekend when I play ball and have no facial bruising or healing gashes from taking bad hops to the face. Yay me! 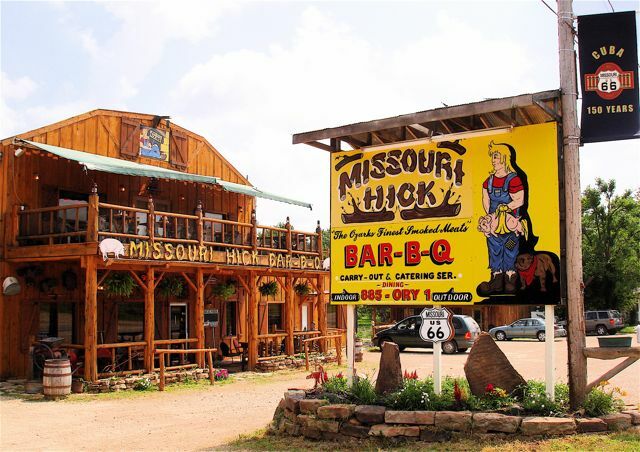 As a plus, we finished off the night on Saturday at a great little BBQ place called Missouri Hick BBQ in Cuba, MO. Second time eating there, second time leaving stuffed and very satisfied. To rewind a little bit more, on Friday I spent the morning and early afternoon volunteering at the Stray Rescue of St Louis again. I saw a few familiar faces from the doggy ranks but a few of the ones I personally walked had been either fostered out or outright adopted so that was great. Of the new doggies, my favorite was Nalah. 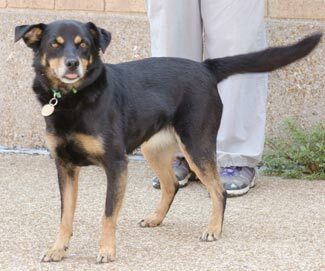 A little black and brown shepherd mix – she was a spitfire and very affectionate. This time around there was a huge group from my employer plus another smaller group was there too so the dogs got out early and often. This isn’t always the case as one of the other volunteers said they only had four volunteers the day before which means the staff has a lot more work to do with walking the dogs and cleaning the kennels which naturally takes longer which means more of the dogs don’t get out until later to do their business which in turn means more accidents which in turns means more to clean. It’s a vicious cycle. I did a search on my girl Kool-Aid from my first visit and she is still available for adoption but is not at the shelter but with a foster family presently. Here’s to hoping she gets her forever home soon. Right around lunch time, the founder Randy Grim stopped in and thanked us for our time and efforts walking and helping with the cleaning chores. He also laid out some philosophy about how forgiving the animals can be even when they have been repeated abused or neglected. So many of the animals arrive in bad shape but in the cleaning and treatment process, they still will nuzzle a palm or lick someone or wag their tail. Most of these animals just want what all of us want deep inside: someone to love them and treat them well and in return they have affection and faithfulness that knows no bounds. Again I cannot adequately express the admiration I have for Randy and his entire staff for the service they provide these animals. Everyday, 24/7, they are there feeding, watering, cleaning and interacting with these animals who have all been dealt a hard hand to play. 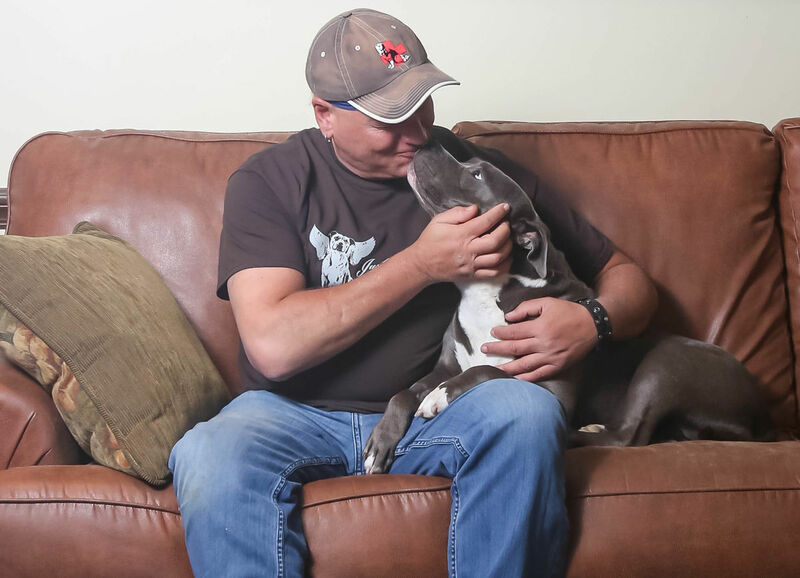 Holidays, weekends and late nights – doesn’t matter – they are there for these dogs and cats. Most of us have a set amount of hours at our jobs and then we switch off and don’t think about it. These people associated with the Stray Rescue pretty much live it nonstop and for them, I tip my hat and cannot wait to volunteer again. Cheers to each and every one of them. 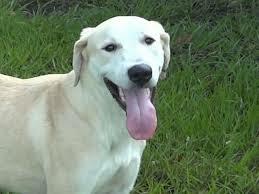 A special wish for the dog Whitey Herzog (white lab mix) that was there on Friday. He is a boy dog that resembles my girl Ginger (best dog in the world) that we had to have put down with medical issues last summer. I hope he heals up and finds a loving family and they feed him almost until he is fat and he has a very comfy, fluffy bed to sleep in. That’s all I wish for him. So overall I really enjoyed my weekend of softball, spending time with friends, my girlfriend and the furry quadrupeds. 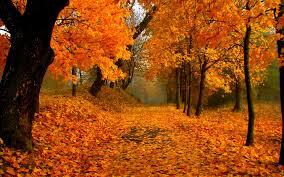 I hope each and every one of you finds a happy wave and enjoys your week.